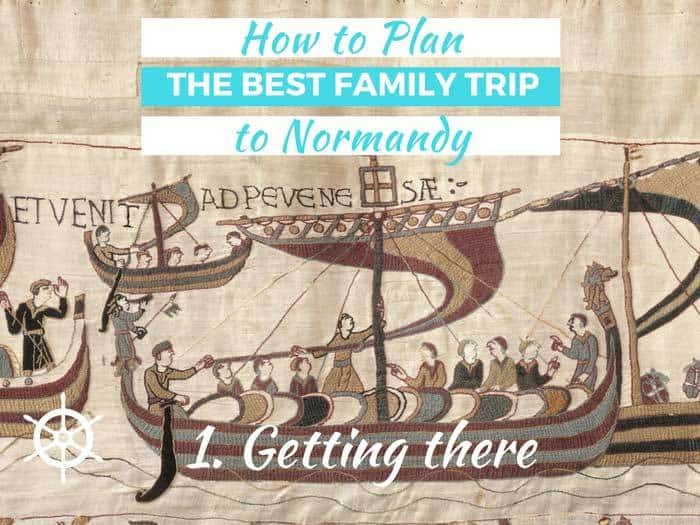 All the gen on having the Best Family Trip to Normandy. Part 1 – Getting there on the ferry with tips and tricks and a cabin tour video of Brittany Ferries’ La Normandie travelling from Portsmouth to Caen. 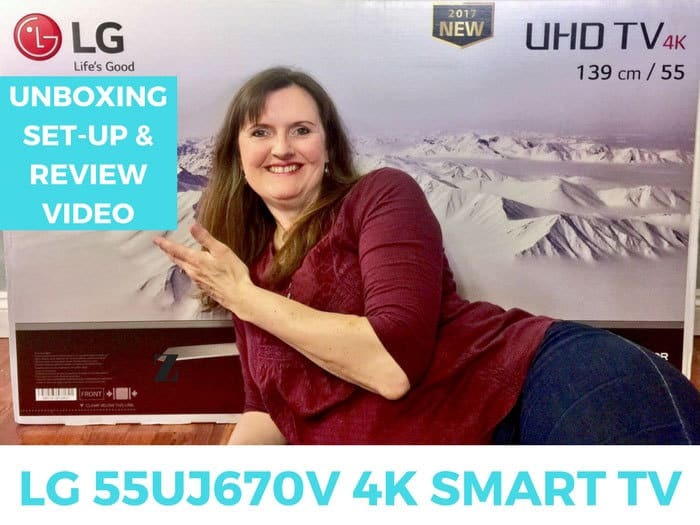 Video & written reviews of the LG 55UJ670V 4K smart TV. If you’re in the market for a 55 inch smart TV then remember to have a look at both reviews. 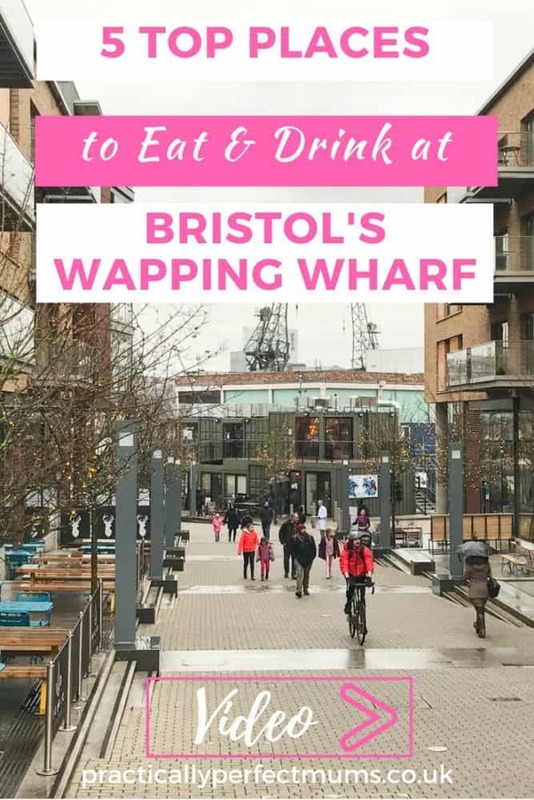 VIDEO: Wapping Wharf is a trendy Bristol harbourside development attracting exciting independent traders. Here are 5 top cafes, bars and restaurants to try. 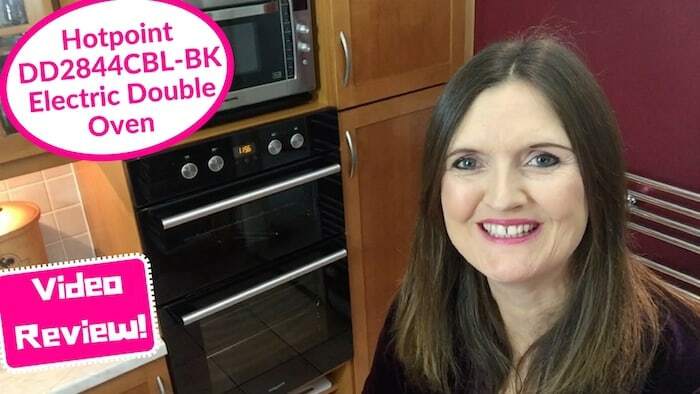 Honest Review of Hotpoint DD2844CBL electric double oven in Black (DD2844CBL_BK) including cooking functions, what I like and dislike about the oven and how I rate the ordering and delivery service by AO.com. Happy New Year! Here’s my review of 2016 plus I share some of my plans for 2017 with you.